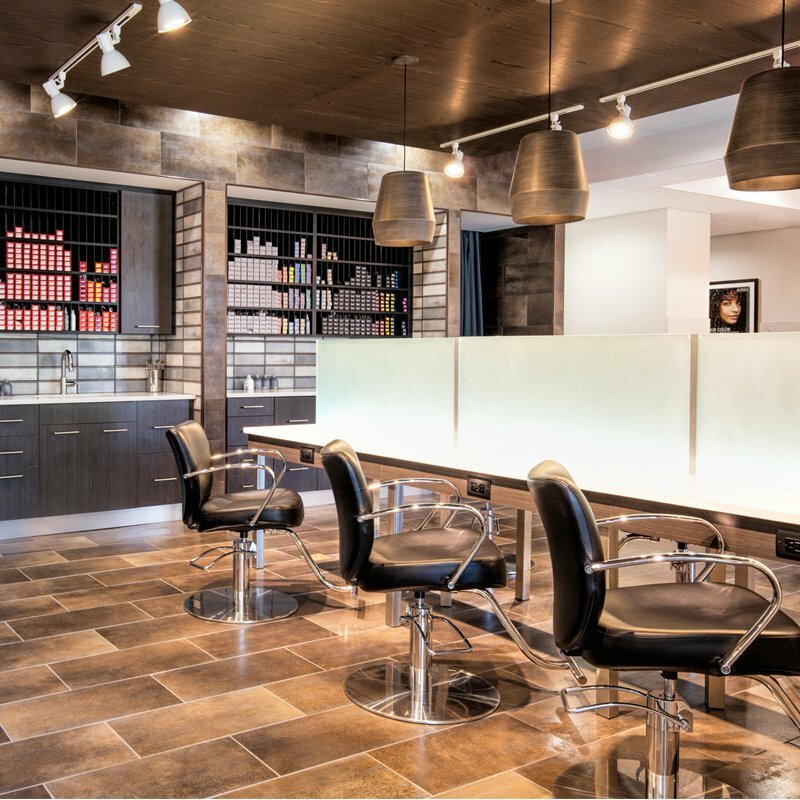 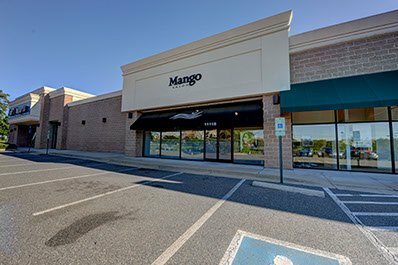 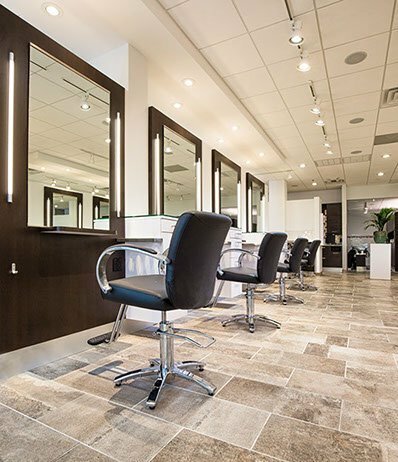 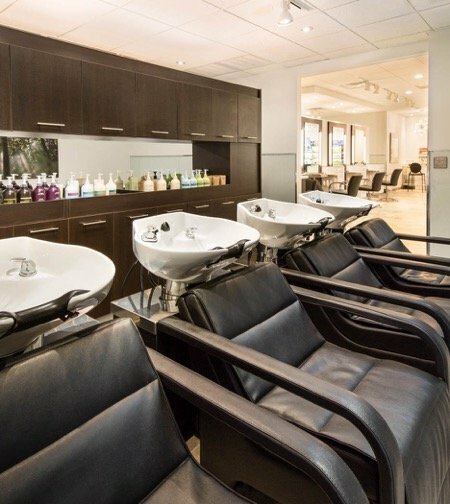 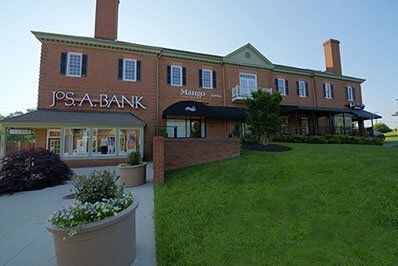 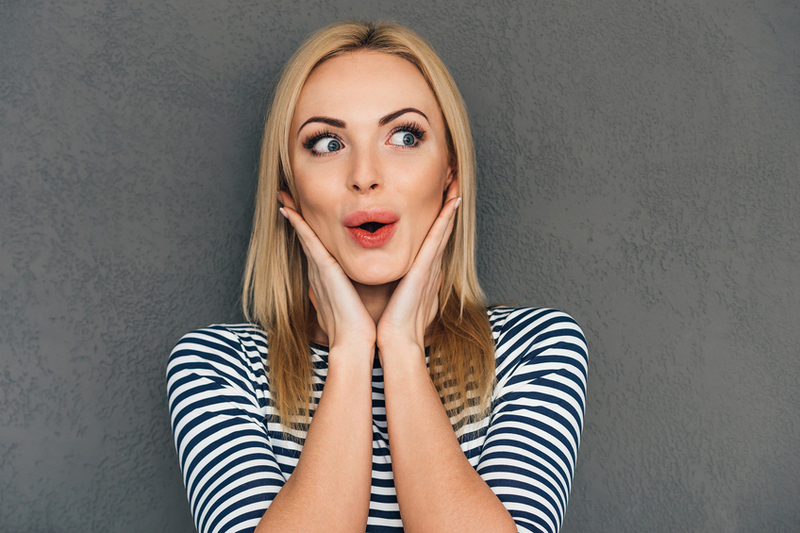 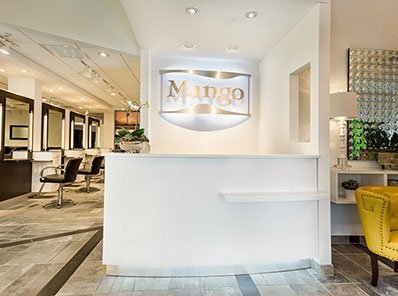 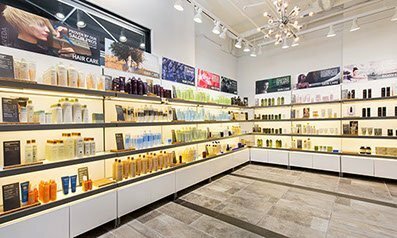 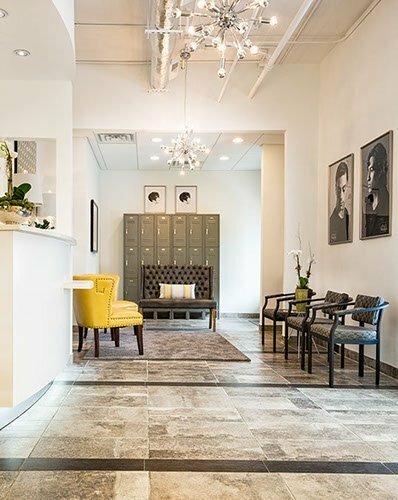 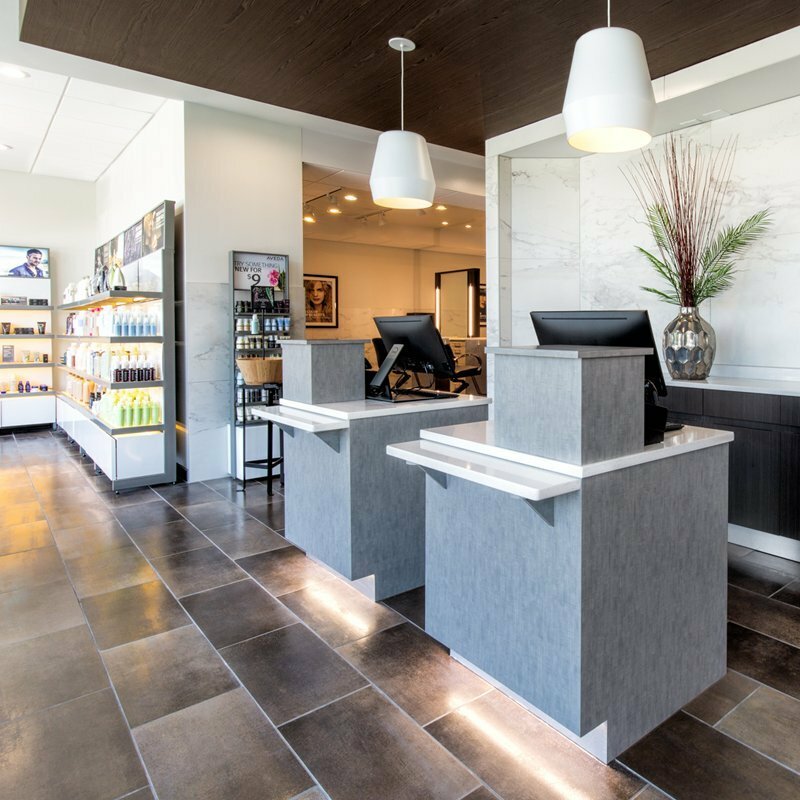 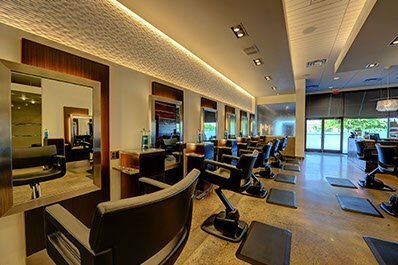 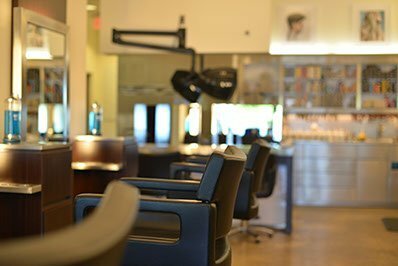 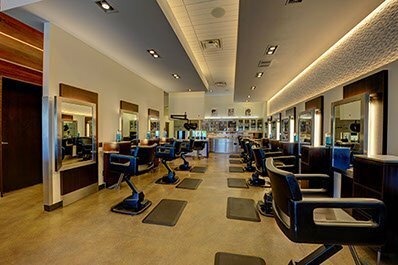 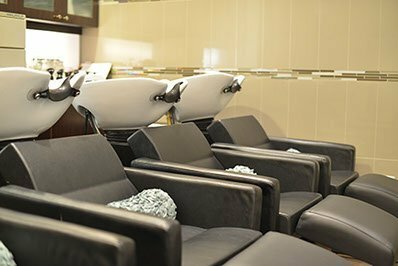 Mango first opened in 2003 as a concept salon on Libbie Avenue with 10 chairs, 9 team members and the vision that there was a better way to deliver the salon experience to the Richmond area— and we’ve spent the last 14 years making good on that ideal. 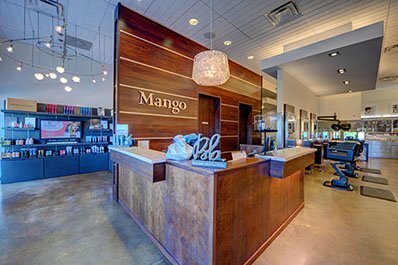 Since then, we have grown into 4 locations with over 100 team members and an established Mango Academy that educates new Designers in-house and provides continuing education for our Team Members. 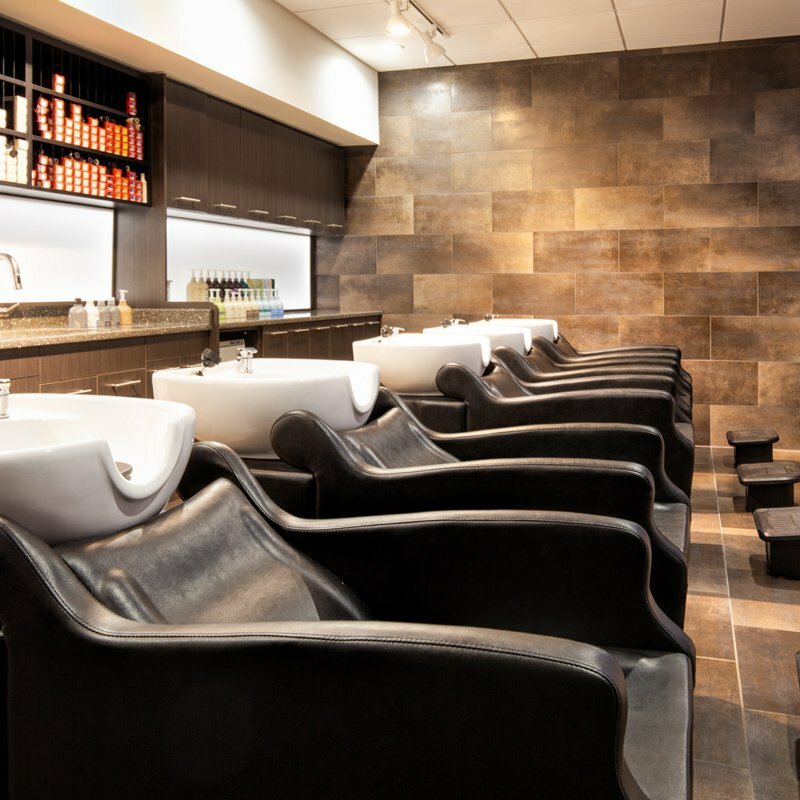 Together our Team delivers an amazing salon experience to every guest, every time so they will keep coming back.